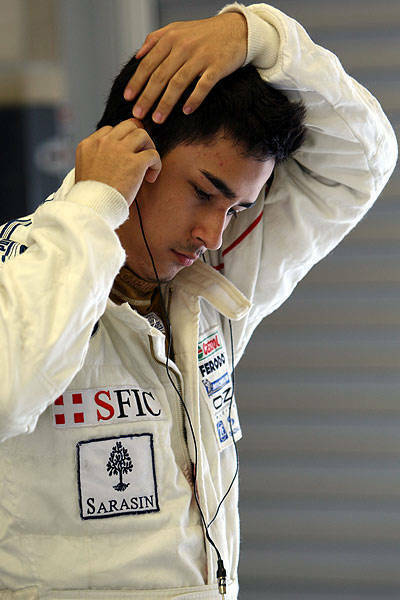 > MARLON STOCKINGER:Filipino-Swiss First Formula Race Driver? 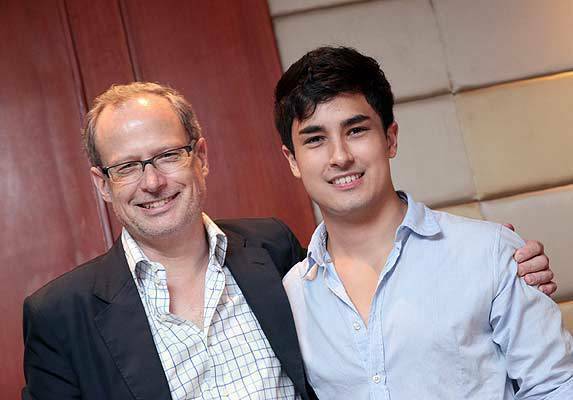 MARLON STOCKINGER:Filipino-Swiss First Formula Race Driver? Stockinger carries the Philippine flag during his races. Even his helmets have the Philippine flag colors and picture at the back of his helmet. 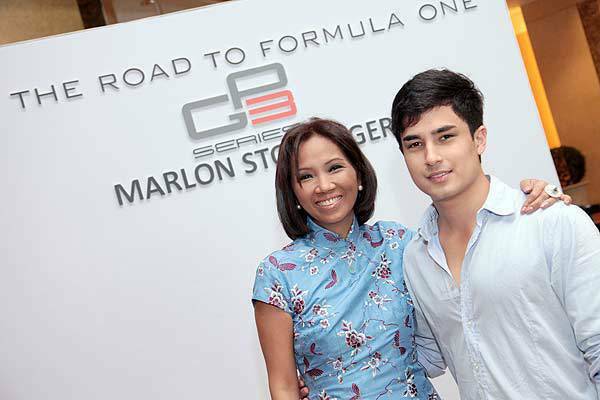 Marlon Stockinger sets his goal to be the first Filipino F1 racer. He started racing at the age of ten (10) and left the country for Europe when he was seventeen (17) to purse a racing career. 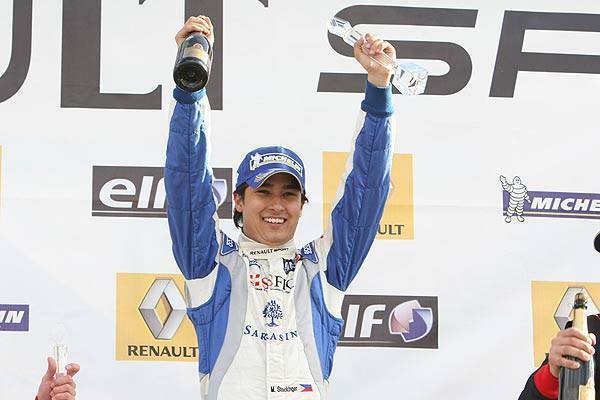 Stockinger finished 8th at the Michelin Formula Renault UK 2010. Congratulations! We're proud of you!